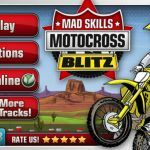 We have 1 questions and 0 answers for Mad Skills Motocross. Check them out to find answers or ask your own to get the exact game help you need. 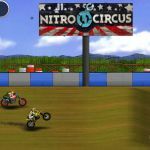 No discussions open for Mad Skills Motocross at the moment.